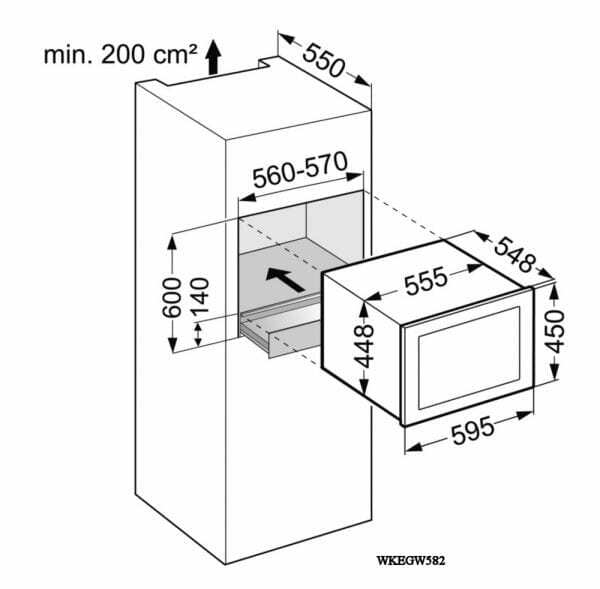 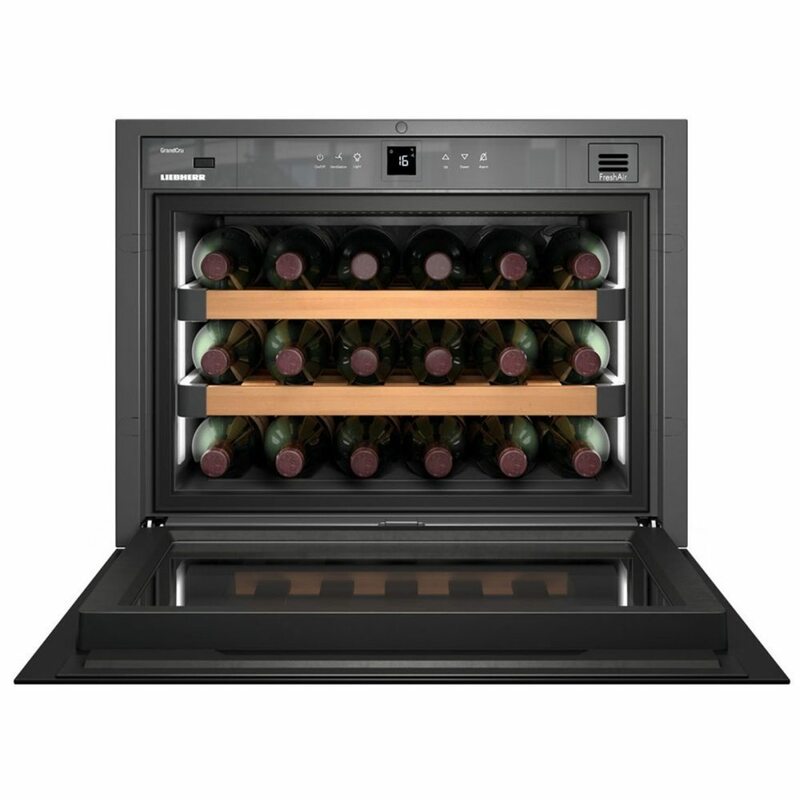 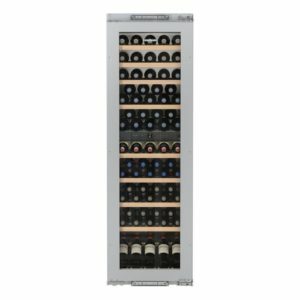 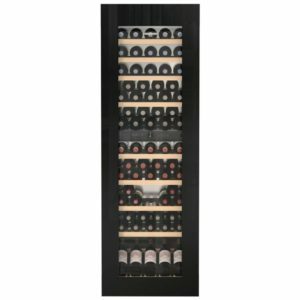 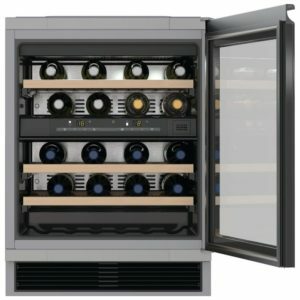 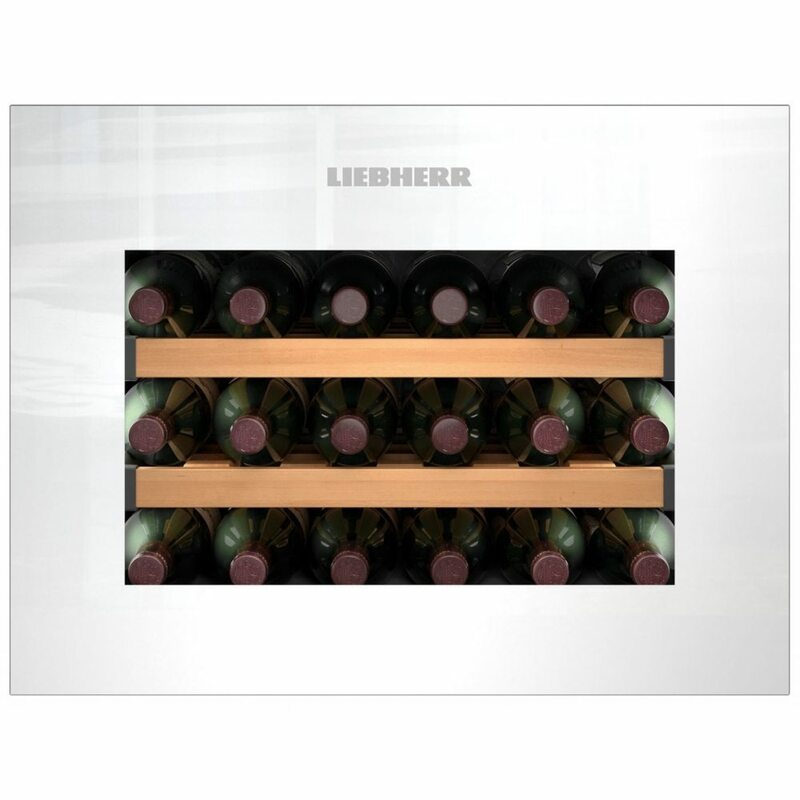 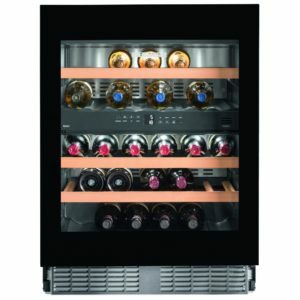 The perfectly formed GranCru WKEGW582 from Liebherr offers space for up to 18 bottles of wine. 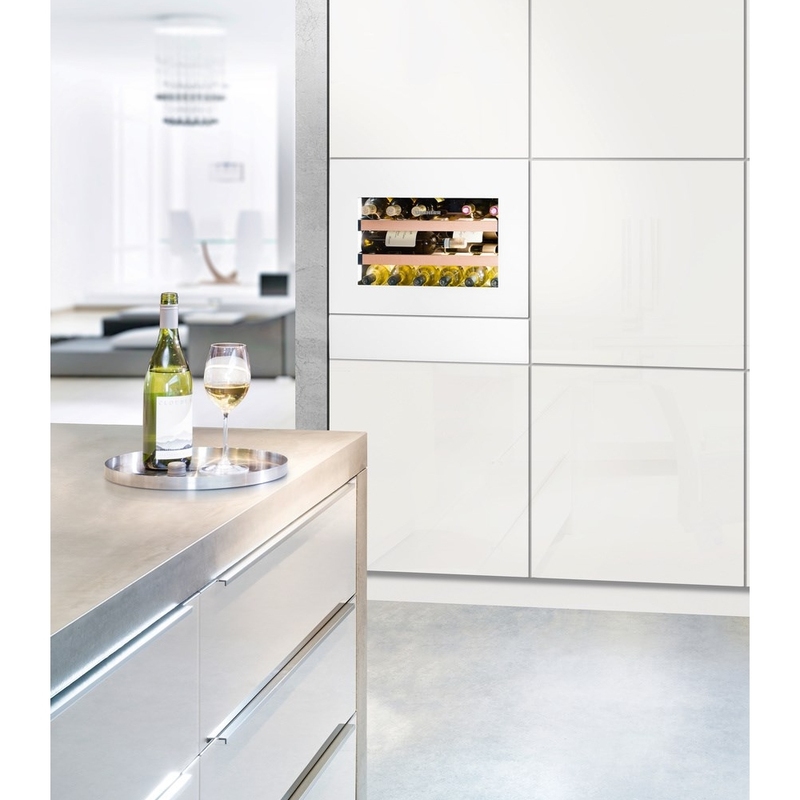 This unit has an insulated glass door with a white glass frame. 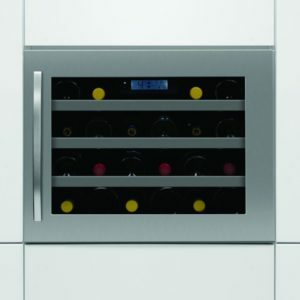 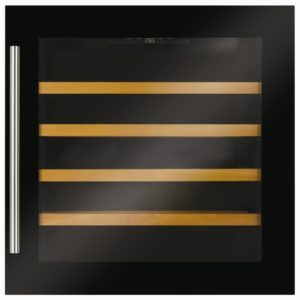 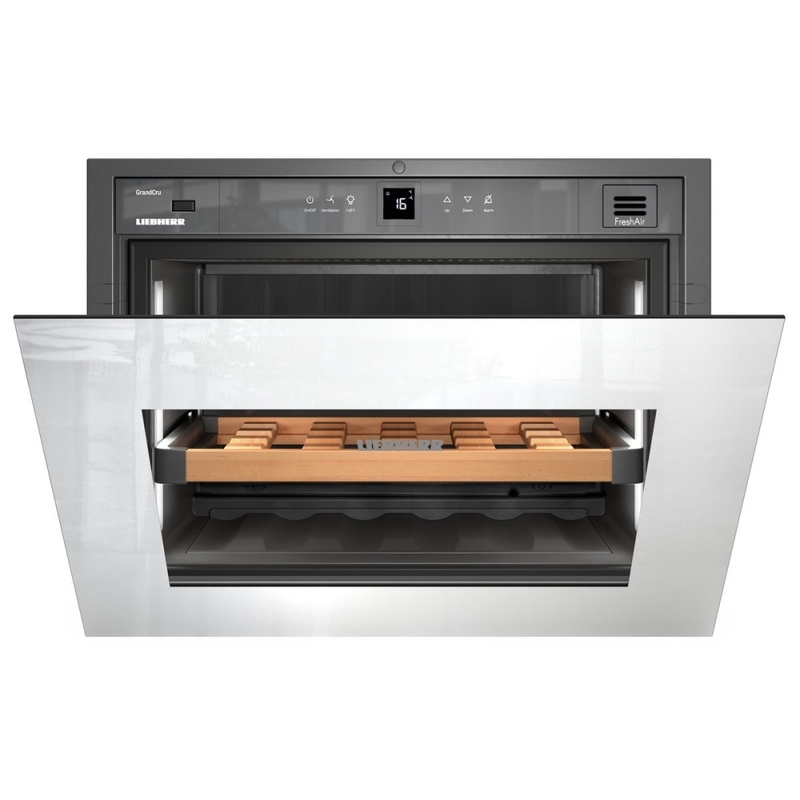 With LED lighting and electronic temperature controls it will integrate into your kitchen seamlessly.